George Frederick Samuel Robinson, 3rd Earl de Grey and 2nd Earl of Ripon (1st Marquess of Ripon 1827-1909) was a a colonial administrator and British politician who served in every Liberal cabinet from 1861 until his death. First elected Grand Master for the United Grand Lodge of England on 14 May 1870, Ripon was re-elected for the fifth time on 4 March 1874. 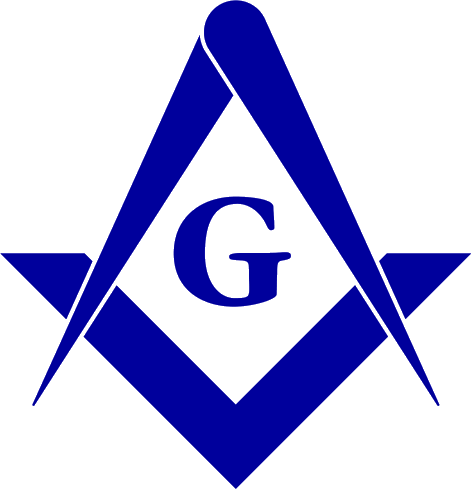 Embracing the Roman Catholic faith, he resigned all masonic offices on 2 September 1874. Source: homepage.ntlworld.com accessed 2007//08/20. 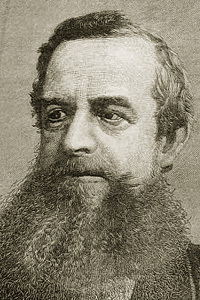 Image source: Illustrated London News, 1880.